It often turns out that successful entrepreneurs cut their business teeth at a precocious age. 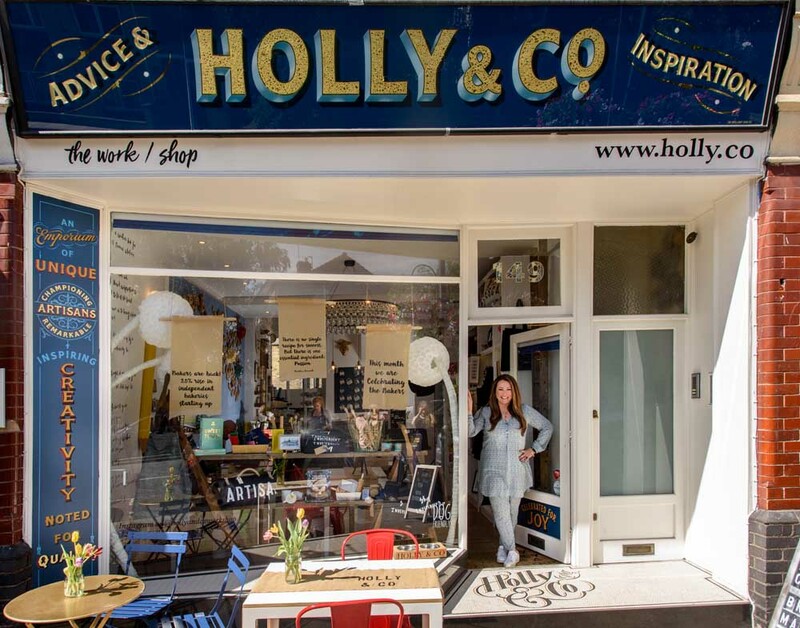 So, was that the case with Holly Tucker MBE, co-founder of notonthehighstreet.com, driving force behind Holly & Co, UK Ambassador for Creative Small Businesses and proud St Margarets resident? 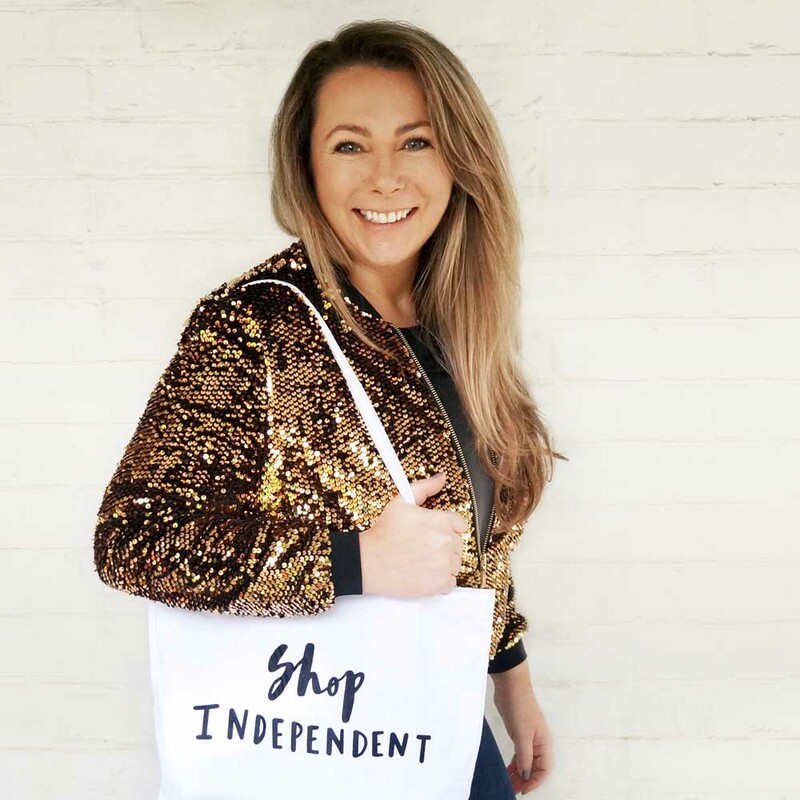 It was at the agency that Holly met Sophie Cornish, with whom she would later conceive and launch notonthehighstreet.com. In the meantime, Holly’s entrepreneurial streak saw her leave advertising, start making Christmas wreaths and, when she couldn’t find anywhere to sell them, set up Your Local Fair. That business was the precursor to notonthehighstreet.com; instead of stalls in a Town Hall, the internet became the 24/7 marketplace for products not sold in shops. 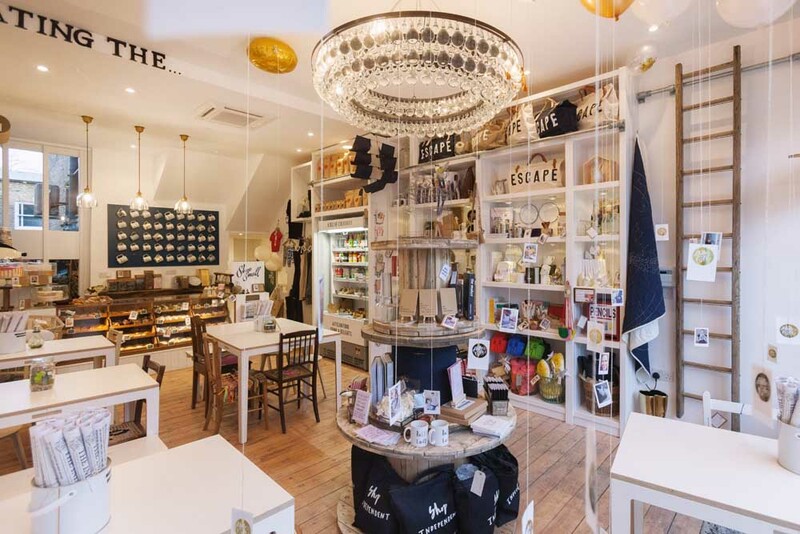 Given that notonthehighstreet.com is based at Richmond Circus and Holly & Co in St Margarets, TW1 has proved to be the perfect home for Holly and her family. They moved from Chiswick in 2010 and, typically, she has thrown herself into local life. 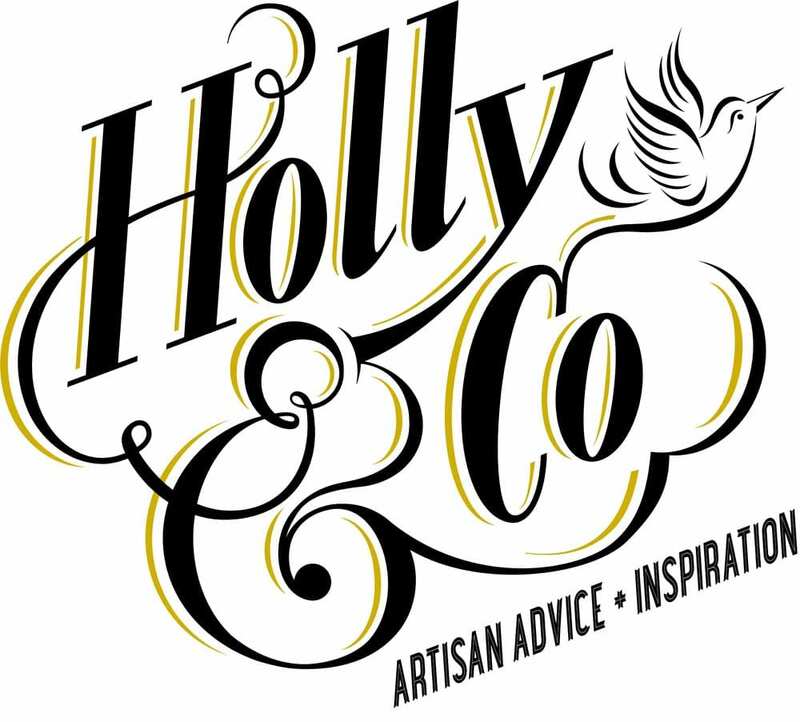 In 2017, after a decade focusing on notonthehighstreet.com, Holly founded Holly & Co, her own creative brand consultancy and retail outlet. It is clearly a project that is close to her heart. 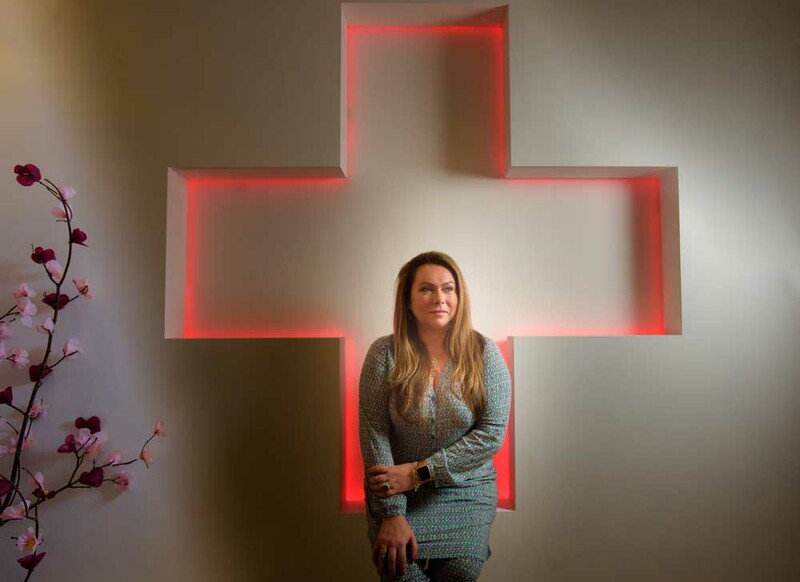 ‘It’s a unique concept, the first of its kind,’ she explains. 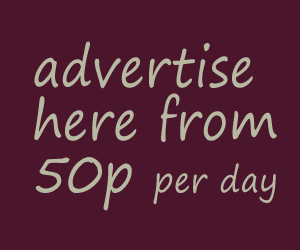 ‘Our aim is to be a place of knowledge and inspiration for the small businesses that are the backbone of our society.